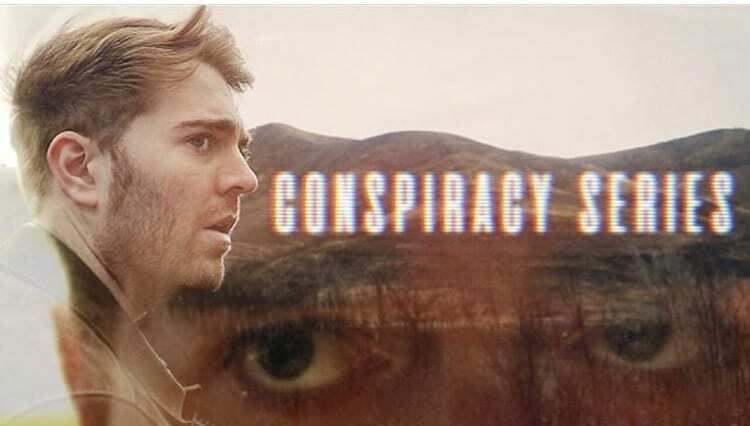 Many consider YouTuber Shane Dawson the king of conspiracy theories. 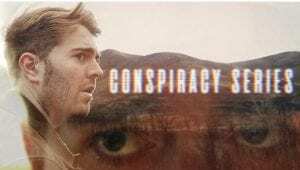 In 2018, his videos discussing some of the most popular and mind blowing conspiracies, exceeded 14 million views each. This year he started a new series where he will go more in depth with new conspiracy theories. He posted the first video last Wednesday, and it already has 24 million views. The video starts with Shane and his group of friends freaking out over a phone call. Garrett (Shane’s friend) receives a call from his mom and before answering he tells his friends, “that’s my mom”, and when he answers, his mom asks if they were making fun of her. She heard what Garrett said before he even answered. This introduced the audience to his first conspiracy which he will continue to elaborate on in the next videos. The conspiracy is that iPhones are always listening. He made several examples besides the phone call, like the fact that Siri can respond to “hey Siri” and that Live Photos record before taking pictures. Another topic that he touches on is “deep fakes.” People can easily edit a compromising video and put someone else’s face on it without it being too noticeable. He gave the example of a comedian imitating Hillary Clinton and someone else editing Hillary’s face on it, and it actually looks like it was her. 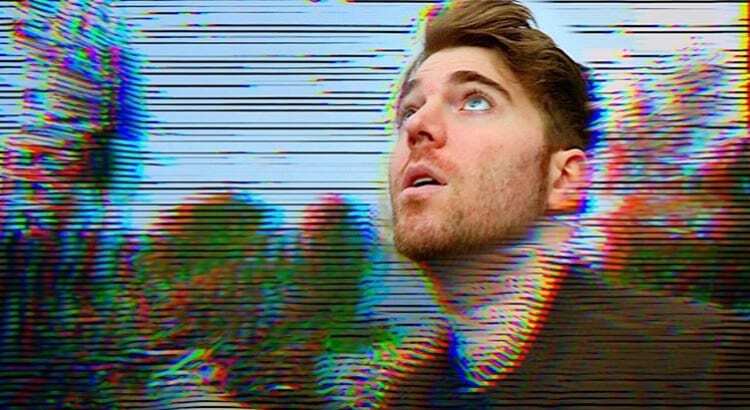 The thumbnail Shane used for the trailer of his new series. Photo from his Instagram. “I think it’s really crazy and scary how now anyone can have access to making these deep fakes and make people of important power say or do anything they want,” junior Megan Schindehette said. Another conspiracy theory he goes over is that the government is purposefully putting violent scenes on cartoons, so impressionable children can learn that self-harm and violence is an option from a very young age. The reason for this, as Shane discussed in the theory, would be to control the population. Along with the theme of manipulation, Shane goes over the different techniques and subliminal messages that businesses use in order for people to buy their products. For example, the way aisles are arranged at grocery stores is no coincidence. 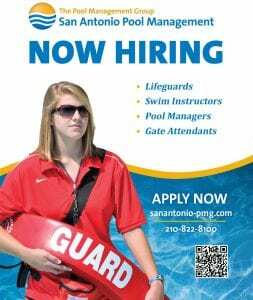 “The way they put the candy in the view of the children when their parents are paying for their groceries, [is a] clever way to make the kids ask their parents [to buy them],” junior Elizabeth Beltran said. Last but not least, the Woolsey Fire. For many people it’s not clear how the fire started. Shane goes over the different theories, but not before going to the places that were affected. He documented the damage it made, and said that it was very different seeing it in person than in the news. He realized that not only celebrities were affected by it. Average citizens were, too. After making his disclaimer that he didn’t want to “minimize the pain” caused by the fire, he dove into the conspiracies. He said that people believed it was caused by lasers from the government as a distraction from the Campfire (a fire that started before the Woolsey Fire) which caused more damage, the result of toxic waste from the Santa Susana Laboratory , and/or people desperately wanting to collect insurance money. “I want to believe it was a natural fire because the world isn’t in perfect orbit, but it is interesting to think about these conspiracies because they’re so realistic,” sophomore Heather McCutchen said. Shane’s viewers are eager for the next video that will be posted this Wednesday. “I’m looking forward to part two because of the conspiracies about the iPhone, as an iPhone user I want to know what my phone does that I don’t know about,” McCutchen said.